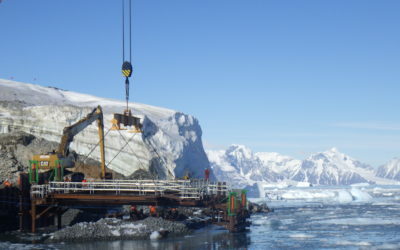 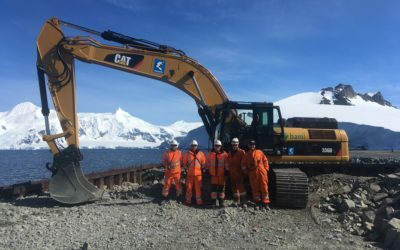 Engineering consultancy Ramboll has been made technical adviser to the British Antarctic Survey (BAS) to support a number of projects in the Antarctic region and the UK. 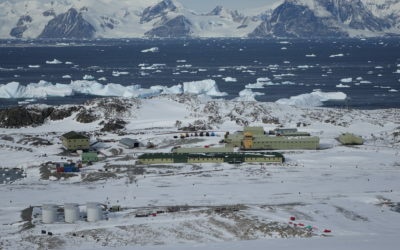  The company has been appointed by NERC, the Natural Environment Research Council, to provide technical research to develop options for a modernisation programme at Britain’s Antarctic research stations. 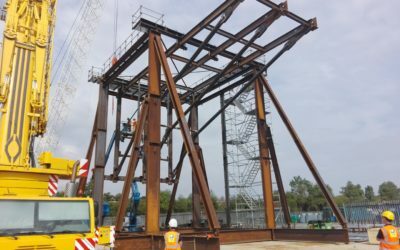 As part of a seven-year agreement with NERC, Ramboll will also provide specialist technical advice on building, energy efficiency and logistical projects. 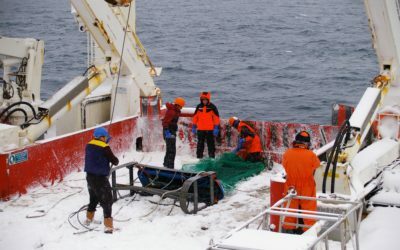 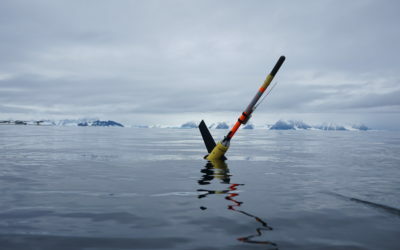 “The UK Government is making a major investment in Britain’s polar research capability. 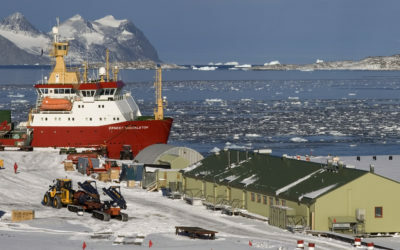 The commission by NERC of the RRS Sir David Attenborough provides an opportunity to modernise and upgrade our Antarctic infrastructure.